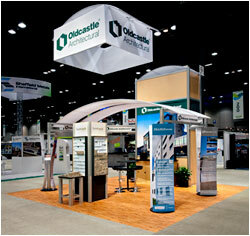 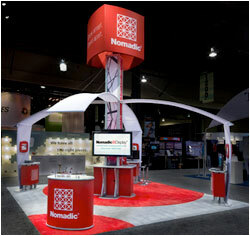 Nomadic has designed stunning trade show displays for clients in the automotive industry. 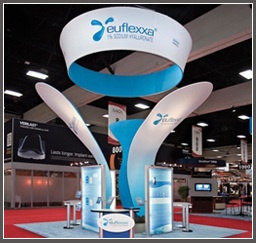 Our display designs enable them to stand out from the crowd and make a strong impression. 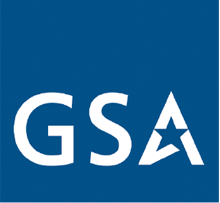 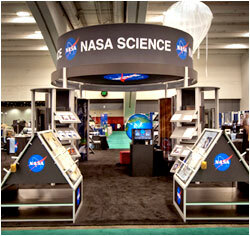 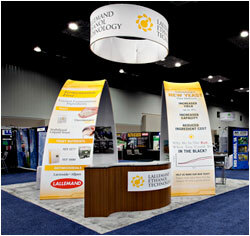 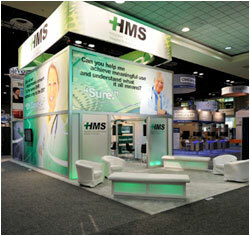 Our trade show display solutions can help any business in any industry!